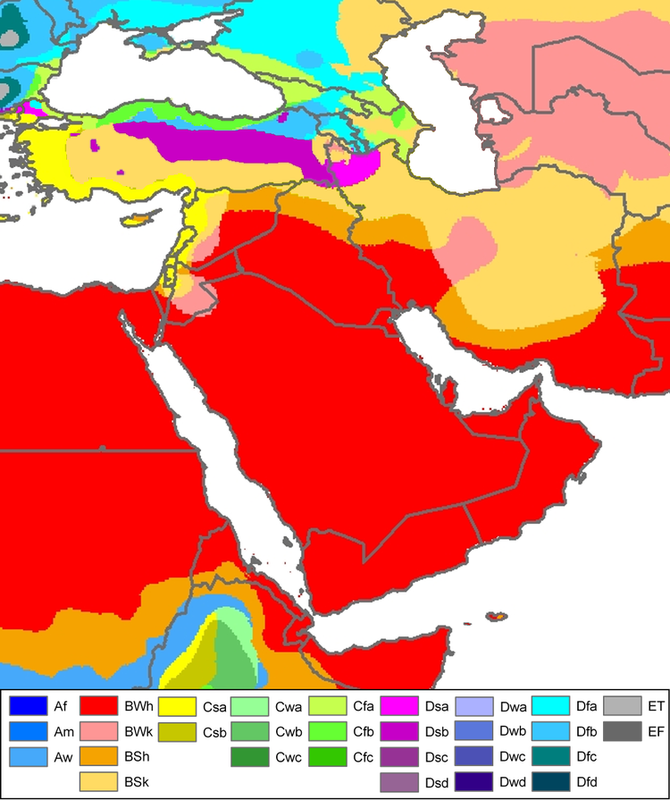 Will Climate change make the Middle East Uninhabitable? CAIRO (IPS) – This is not about any alarming header—it is the dramatic conclusion of several scientific studies about the on-going climate change impact on the Middle East region, particularly in the Gulf area. The examples are stark. “Within this century, parts of the Persian Gulf region could be hit with unprecedented events of deadly heat as a result of climate change, according to a study of high-resolution climate models,” a recent Massachusetts Institute of Technology (MIT) research warned. The study, which was published in detail ahead of the Paris climate summit in the journal Nature Climate Change, was conducted by Elfatih Eltahir, a professor of civil and environmental engineering at MIT, and Jeremy Pal PhD ’01 at Loyola Marymount University. The research, which was supported by the Kuwait Foundation for the Advancement of Science, reveals that the tipping point involves a measurement called the “wet-bulb temperature” that combines temperature and humidity, reflecting conditions the human body could maintain without artificial cooling, the say. That threshold for survival for more than six unprotected hours is 35 degrees Celsius, or about 95 degrees Fahrenheit, according to the recently published research. The severe danger to human health and life occurs when such temperatures are sustained for several hours, Eltahir says — which the models show would occur several times in a 30-year period toward the end of the century under the business-as-usual scenario used as a benchmark by the Intergovernmental Panel on Climate Change. For its part, the IPCC – Intergovernmental Panel on Climate Change latest assessment warns that the climate is predicted to become even hotter and drier in most of the Middle East and North of Africa (MENA) region. 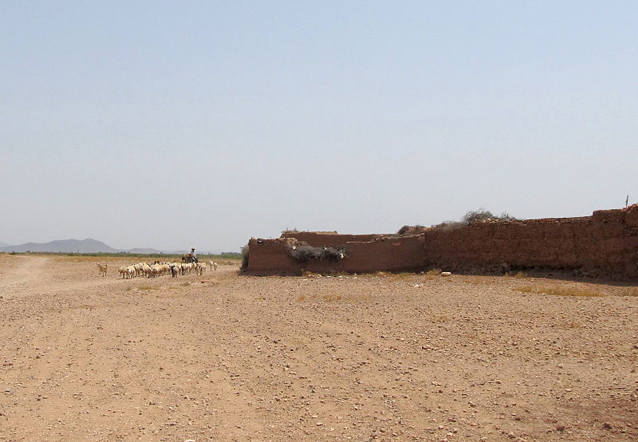 Higher temperatures and reduced precipitation will increase the occurrence of droughts, an effect that is already materializing in the Maghreb,” says the World Bank while citing the IPCC assessment. In addition, agriculture yields, especially in rain fed areas, are expected to fluctuate more widely, ultimately falling to a significantly lower long-term average. The World Bank report “Adaptation to Climate Change in the Middle East and North Africa Region” warns that the Middle East and North Africa region is particularly vulnerable to climate change. On the other hand, the report adds, societies of this region have been under pressure to adapt to water scarcity and heat for thousands of years, and have developed various technical solutions and institutional mechanisms to deal with these environmental constraints. While global models predict sea levels rising from about 0.1 to 0.3 meters by the year 2050, and from about 0.1 to 0.9 meters by 2100, the World Bank says, for MENA, the social, economic, and ecological impacts are expected to be relatively higher compared to the rest of the world. Low-lying coastal areas in Tunisia, Qatar, Libya, United Arab Emirates, Kuwait, and specially Egypt are at particular risk. Climate change also poses many challenges to the region’s cities, which represent hubs for economic, social, cultural and political activities. Rising sea level could affect 43 port cities—24 in the Middle East and 19 in North Africa, according to the World Bank study.